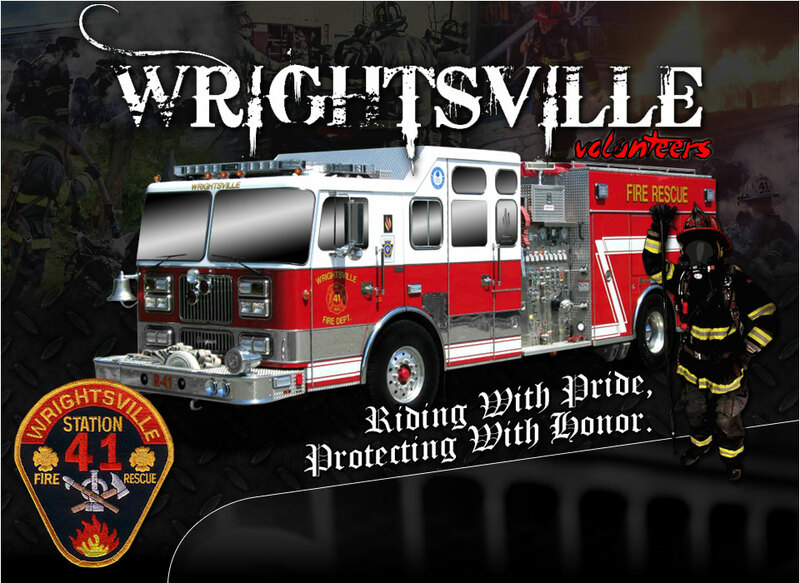 Yesterday, the Wrightsville Steam Fire Engine & Hose Company No. 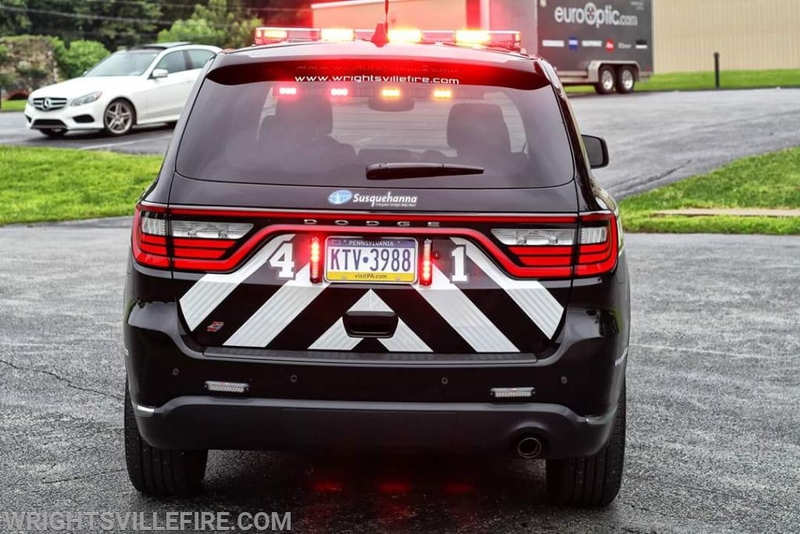 1 took delivery of a 2018 Dodge Durango duty chief vehicle. 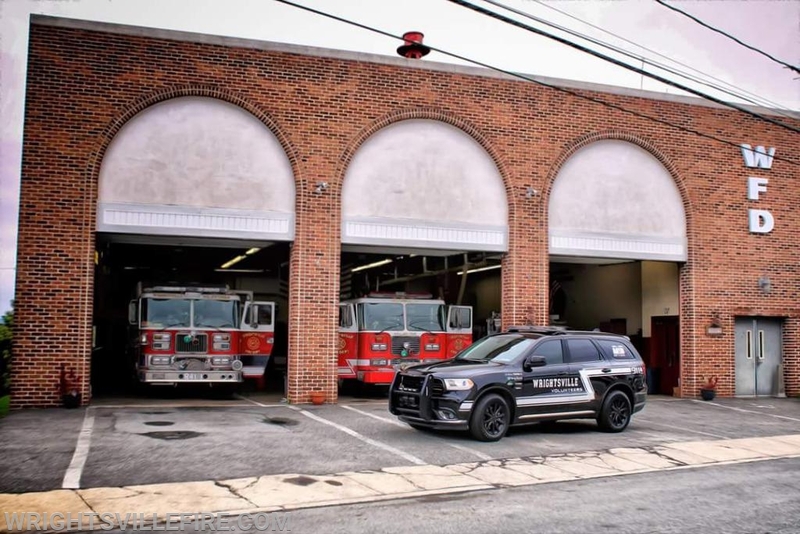 This unit will be designated by York County 911 as Car 41. 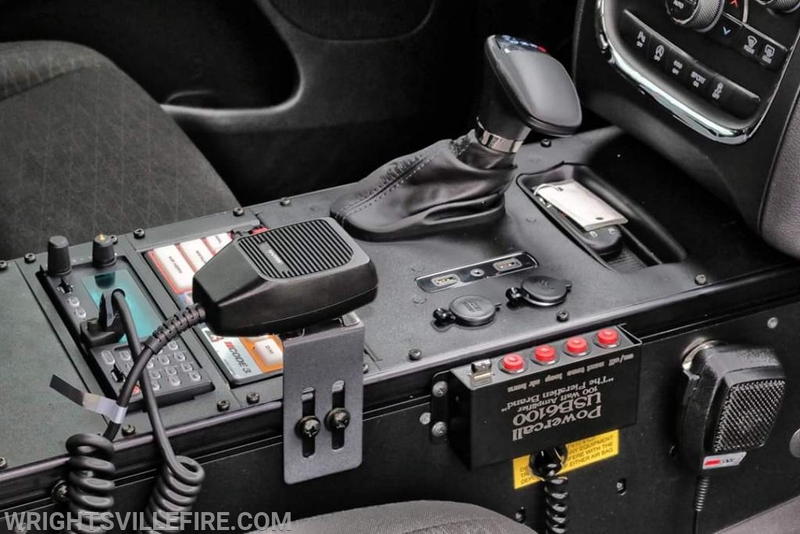 It will be utilized by chief officers and used in place of responding in personal vehicles for calls. 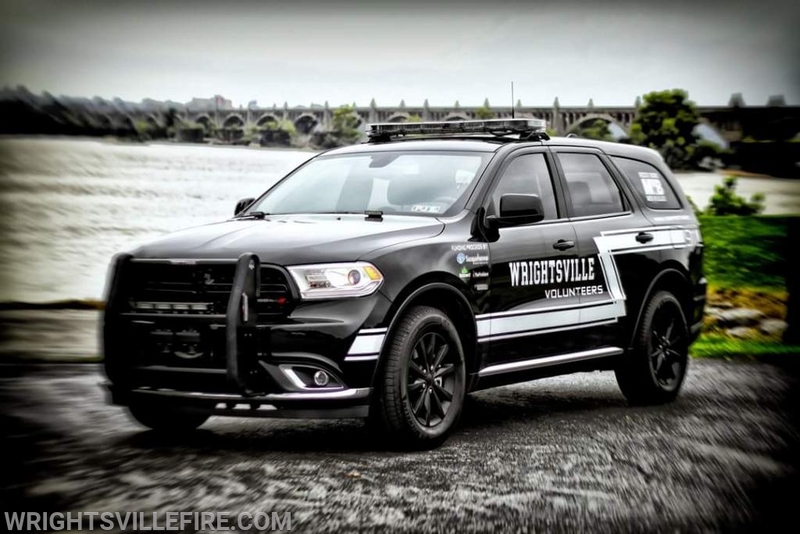 Ultimately this unit will fill some of the void that was created when our 2001 Dodge Durango was placed out of service a few years ago. 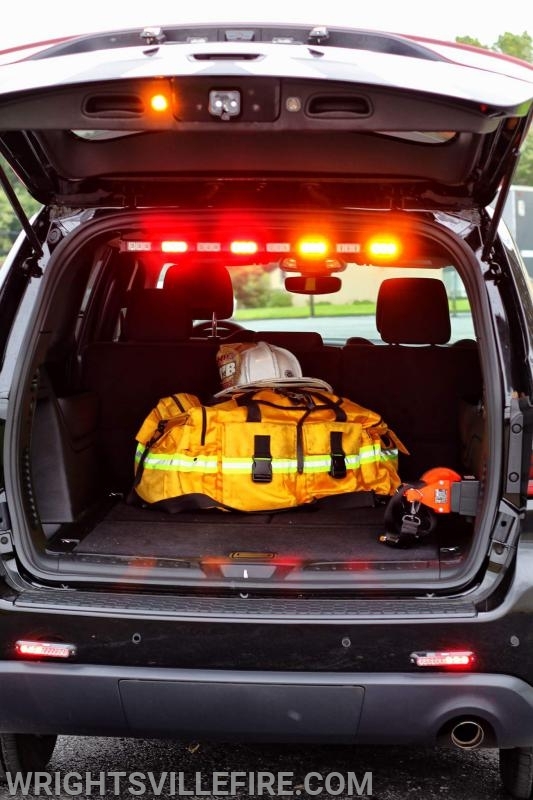 It is or will be outfitted with an AED, water can, Scott SCBA and other necessities for the first arriving officers. We would like to also thank Radio Maintenance Inc., for installation of the lights, Havis, Inc console, and other items that were installed.